PRESS RELEASE / OCTOBER 15, 2018 (STURBRIDGE, MA) – Hasn’t it been too long since you had a fresh Maine lobster? We ordered 30 of them for Thursday night. They will be steamed to order for $15 each after 5pm. We are open 2 to 8 on Thursday now, with the full menu coming available after 4. We will still have some food early, but since it’s a one man show until later, it’ll be soup and meat pie most likely. Also, please note that we open Monday’s now from 5 to 9. 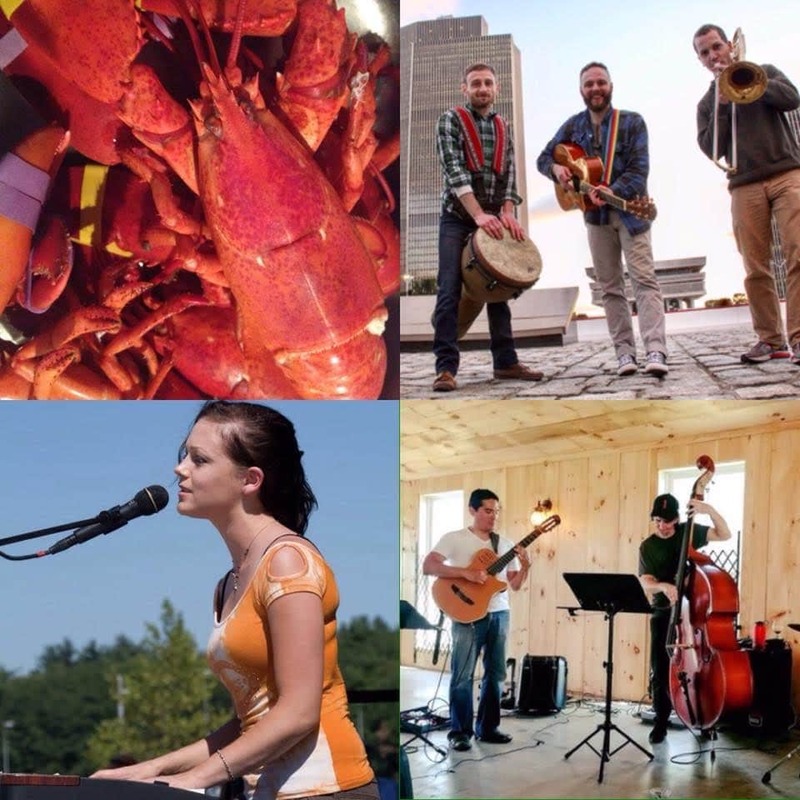 This weekend we have one of the best musical line ups yet with Kala Farnham Friday at 7, The Ryan Leddick Trio Saturday at 2 followed by The Carlos Odria Trio at 6. Then Sunday the bluegrassy rocking of August First returns for a matinee at 2pm. The celebration is well underway! 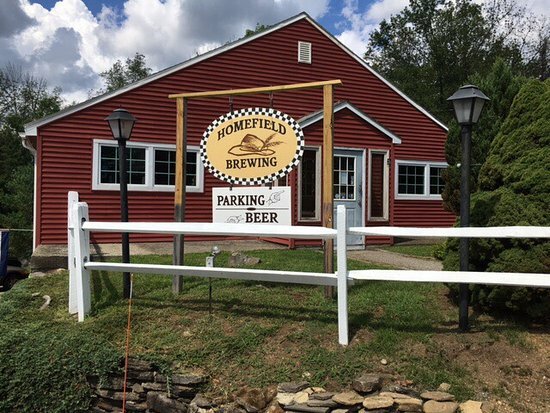 Homefield Brewing began in collaboration with Rapscallion Brewery in Sturbridge and eventually included three other breweries in the region, Wormtown, KBC and IndieFerm. That spirit of mutual support in the mission of using world class ingredients grown and processed by local farmers and artisans tells you everything about why we are here today. 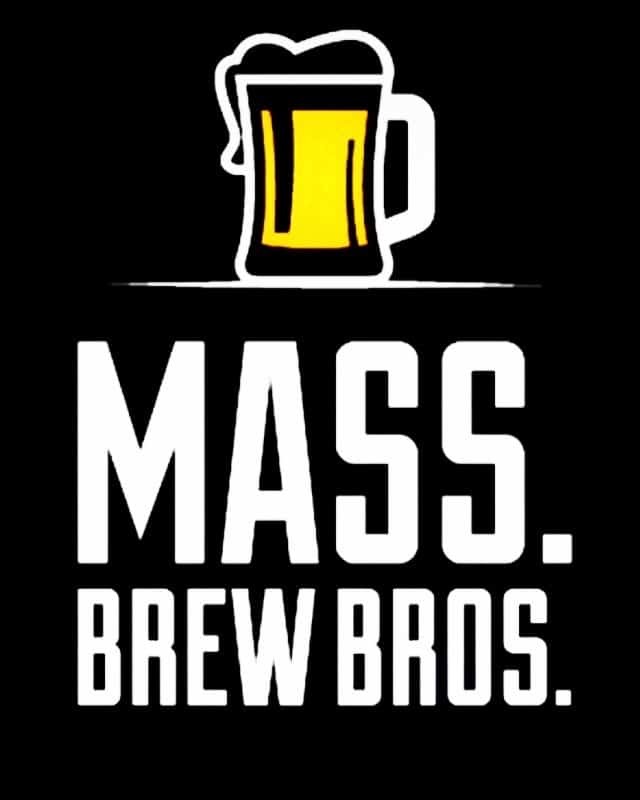 Support for our mission continues from our much bigger friends so that we may bring you the flavors of the northeast in a workshop brewery where we never brew the same beer twice. Our goal is to develop a distinct Homefield style linked deeply with the landscape and community, revealing the flavors unique to our Homefield terrain.